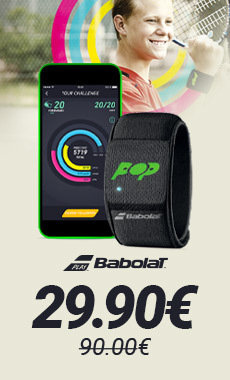 Discover the Bidi Badu tennis outfits for men, women and juniors on Tennispro.eu and enter the courts with colourful clothing. Do you like to stand out with original, unique and colourful clothing ? Do not look any further ! The Bidi Badu brand is made for you. 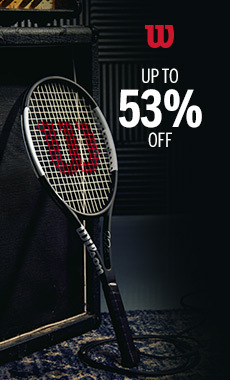 This brand offers a large range of men's, women's and junior tennis clothing with an atypical style. You will enjoy the numerous tennis t-shirts, polos, shorts, tank tops, skirts and dresses with spotted and two-coloured designs. 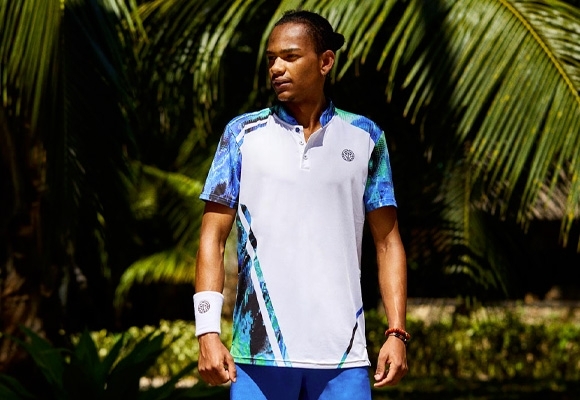 You can create your own outfits by matching the tops with the bottoms, but you can also opt for technical clothing for your tennis matches, and lighter clothing for your training sessions. The Bidi Badu collections offer various models possessing common patterns and different colours. 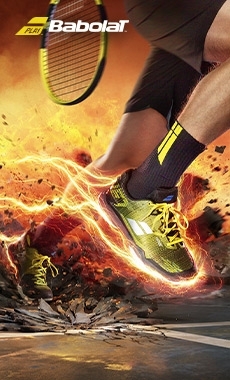 Bidi Badu tennis clothing offers an original style, but also comfort to enable you to push your limits during each and every tennis match. 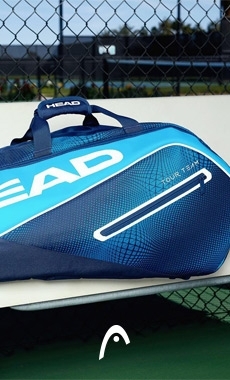 The clothing is provided with breathable and comfortable fabrics to help you not be bothered by sweat in between points and to offer excellent breathability and ventilation. Also, Bidi Badu clothing will allow you to move freely and comfortably. 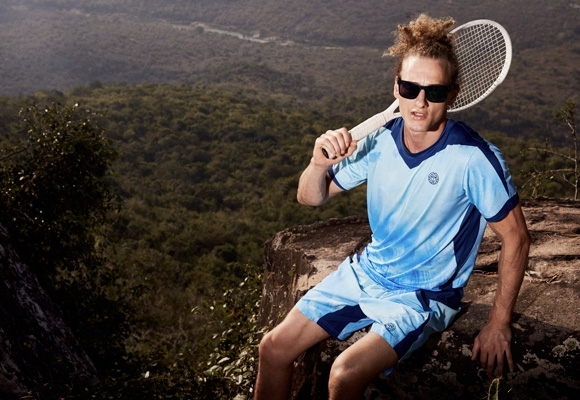 You will not look like anyone else during your tennis matches with Bidi Badu tennis outfits.